The Daily Growl » The Scream team are back! …and not just back on this blog, after yesterday’s celebration of Give Out But Don’t Give Up. They’re back proper. 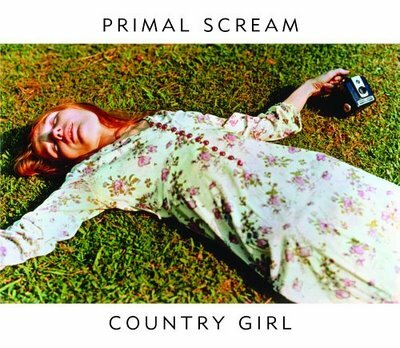 Of course we already knew this, but I’ve finally got my hands on a copy of Country Girl (thanks Some Velvet Blog), so to celebrate, I’m posting it with a live version of the same song, which may or may not have been recorded at their recent Astoria comeback show. They’re both brilliant, though the live version doesn’t have that ace Maggie May-esque mandolin bit that the studio version does. Good to have them back. The return to rock ‘n’ roll isn’t the only connection between the new album and Give Out… They’re also using a William Eggleston photo for the cover (above). They previously used one of his photos on the cover of Give Out… (see yesterday’s post for that one). So the album’s apparently going to be called Riot City Blues? Can’t wait. the live version is from the Astoria gig? Ahemmm… cover reaaaly looks alot like wannadies 1997 album Bagsy Me. 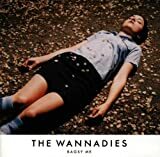 Oh yes - I remember the Wannadies! I reckon if anything the cover is a (unwitting) homage to the Eggleston photo? like that new primal scream!